The app continued to be available on both Apple and Google platforms on Tuesday after the Tamil Nadu state court upheld the ban and it wasn't immediately clear if and when the two tech giants would implement the court order. 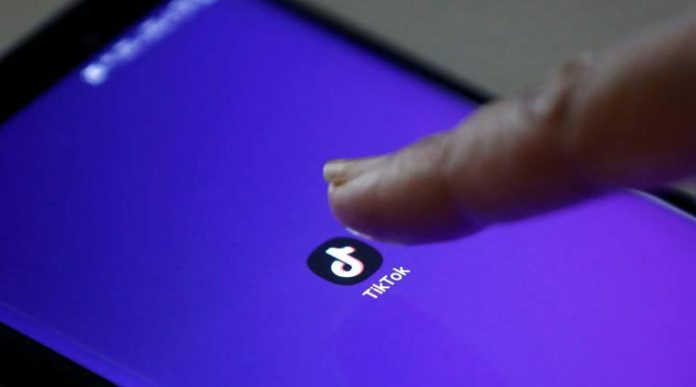 New Delhi: After the Madras High Court refused to stay its order banning the popular mobile app TikTok, the government on Tuesday asked Google and Apple to comply with the court order and remove the application. Reuters reported that hours after Madras HC refused China-based Bytedance Technology’s request to suspend the ban, Google blocked access to the app in India. Refusing to put a stay on its April 3 order, the court also appointed senior advocate Arvind Datar as an independent counsel in the case to examine the implications of the app. The next hearing in the case has been posted for April 24. “We welcome the decision of the Madras High Court to appoint Arvind Datar as amicus curiae (independent counsel) to the court. We have faith in the Indian judicial system and we are optimistic about an outcome that would be well received by over 120 million monthly active users in India, who continue using TikTok to showcase their creativity and capture moments that matter in their everyday lives,” the company said.